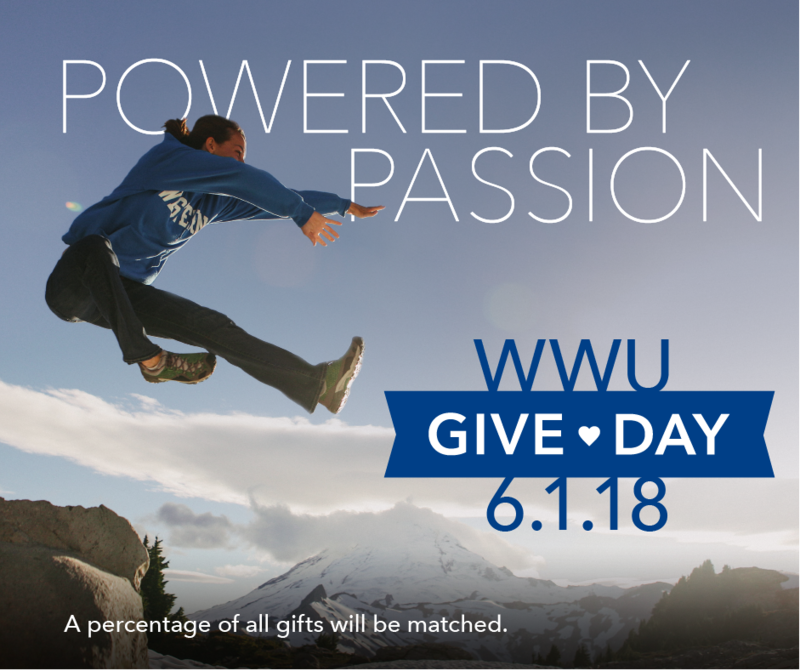 WWU Give day is a 24- hour online giving event dedicated to fundraising for your favorite scholarship, program or department. 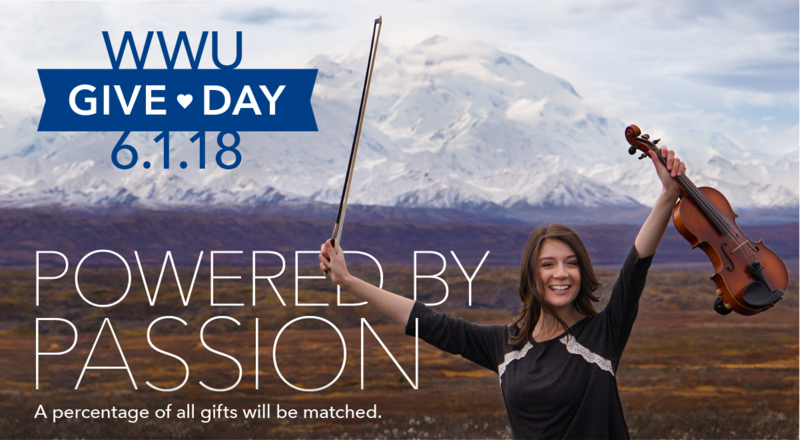 Become a Give Day ambassador and show off your Viking Pride by spreading the word about WWU Give Day! 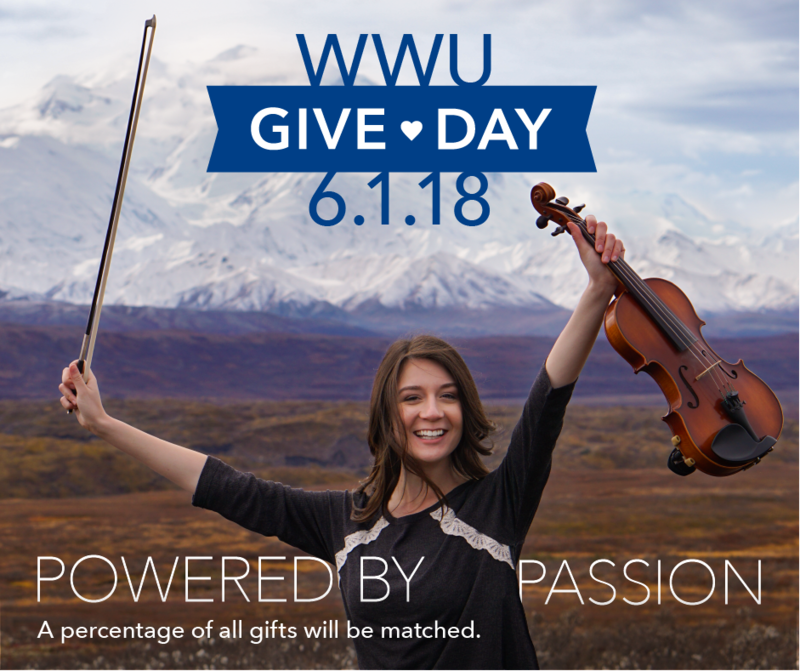 Help create excitement and share how you and your personal and professional network can empower student success, as they pursue their passions as Western. 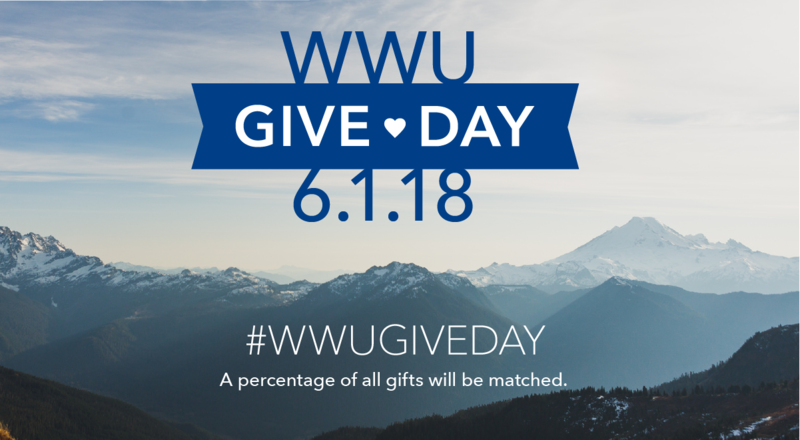 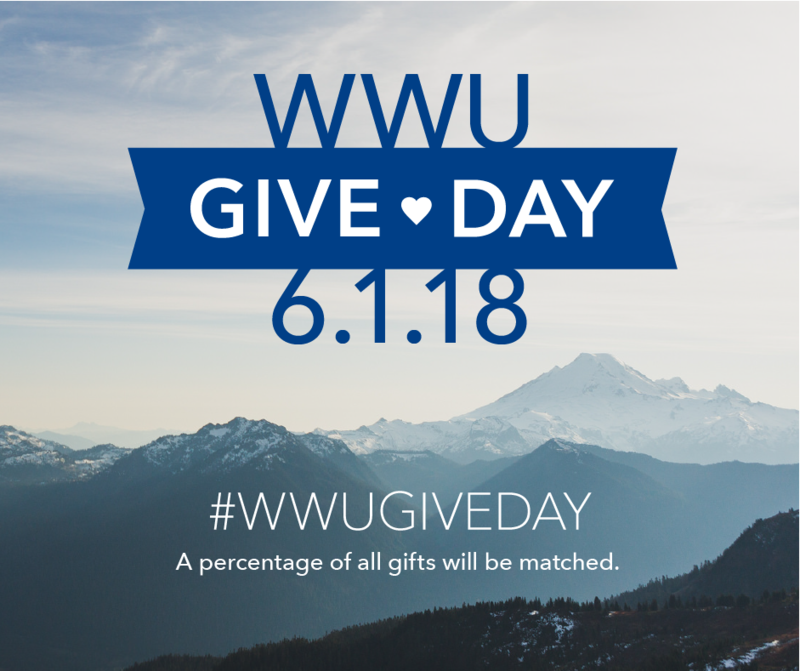 With an investment of a few hours, Ambassadors help spread awareness—asking their network to participate in #WWUGiveDay using their preferred forms of communication: email, text, phone, and social media. 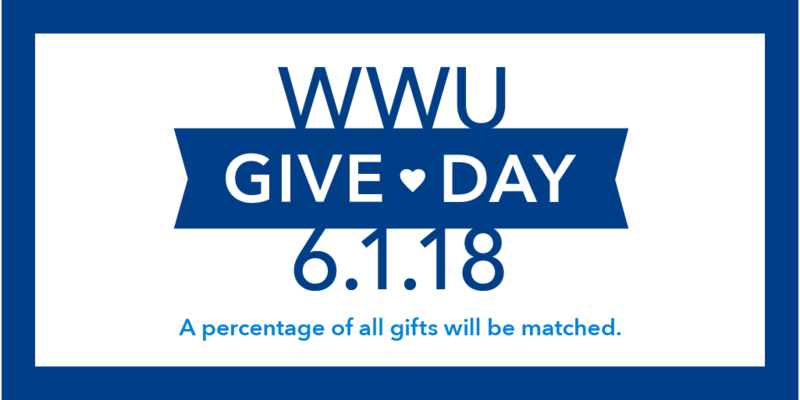 You can help your favorite areas at Western earn matches and challenges throughout the day to maximize the power of donations. 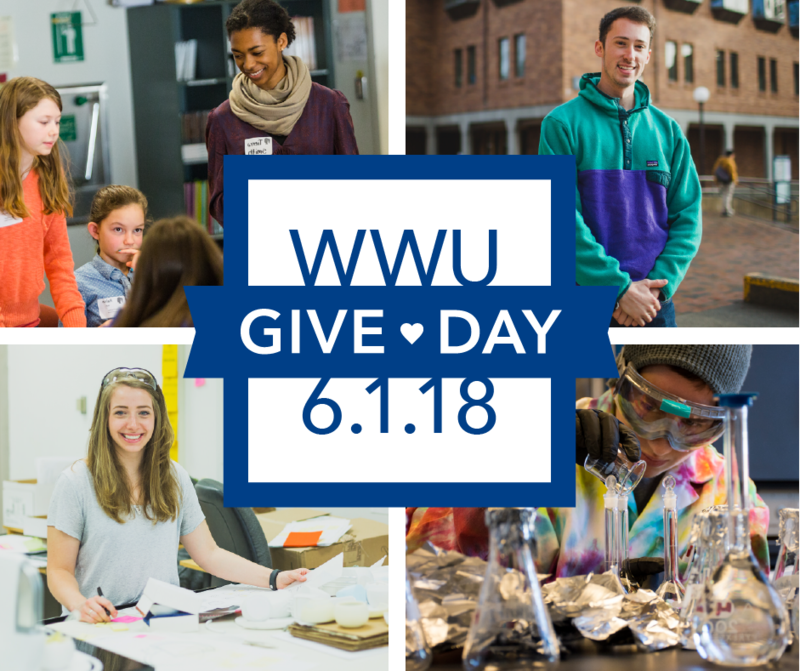 Every #WWUGiveDay post and email you share will contribute to the success of Western's third annual Give Day. 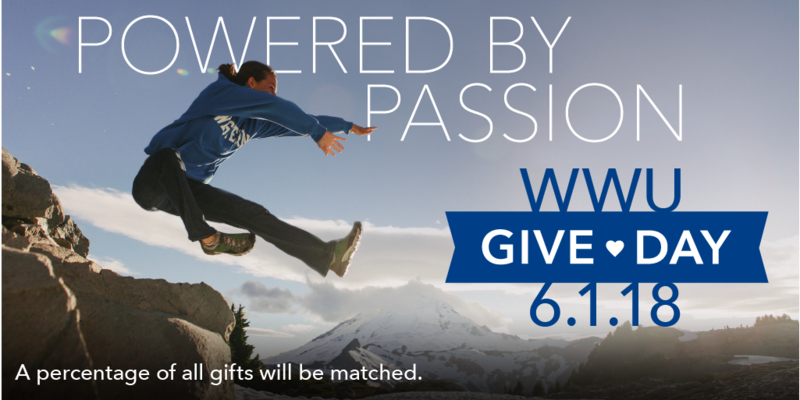 As a registered Ambassador, you will receive access to a personalized dashboard and a toolkit of sample posts, emails, and images. 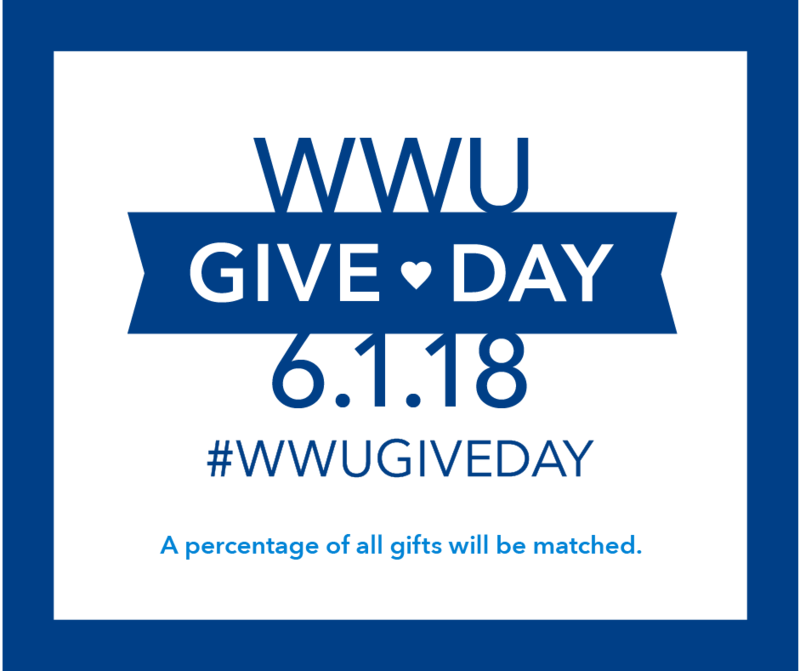 Thank you for showing your Viking Pride on June 1st 2018!